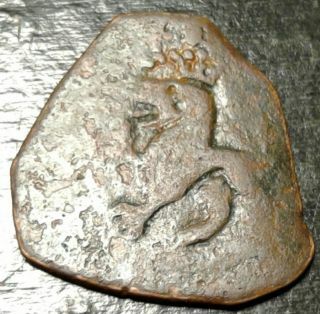 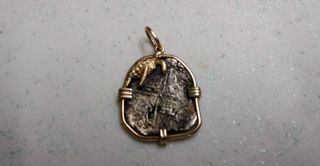 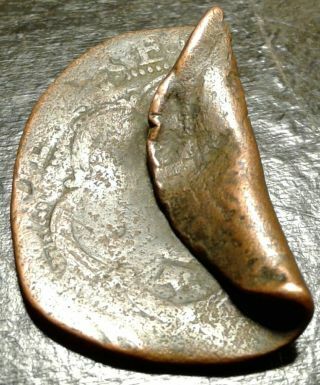 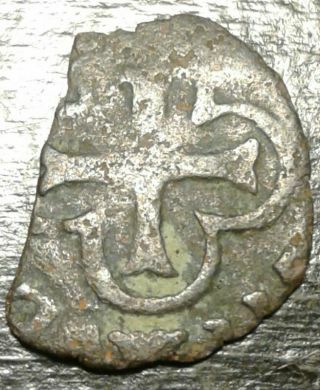 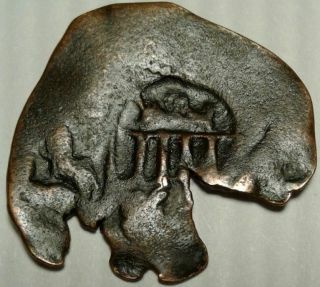 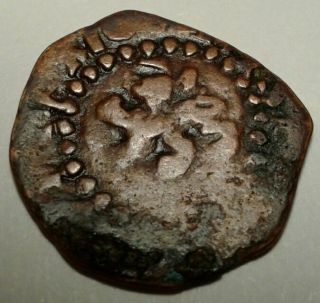 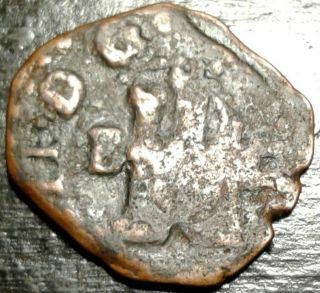 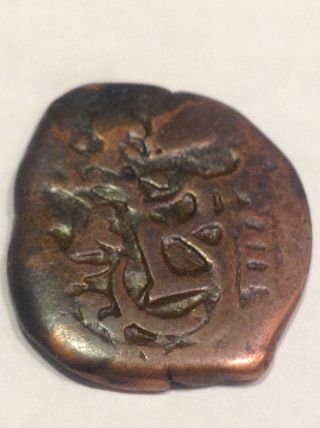 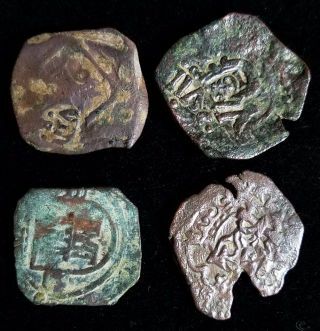 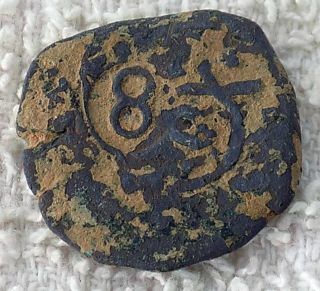 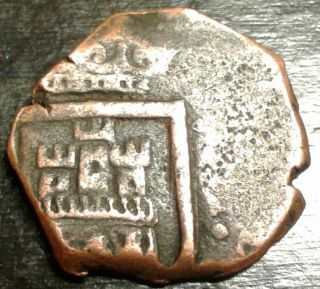 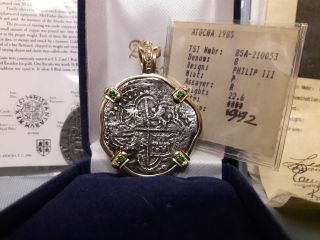 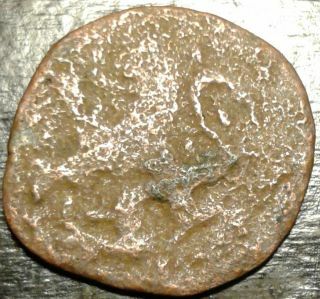 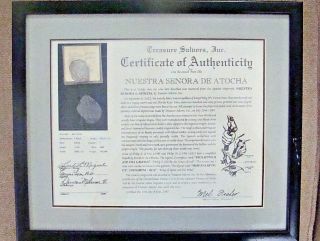 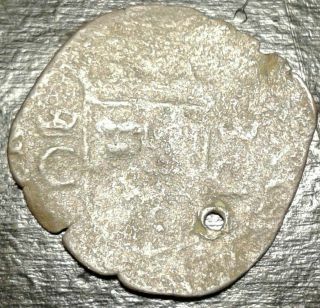 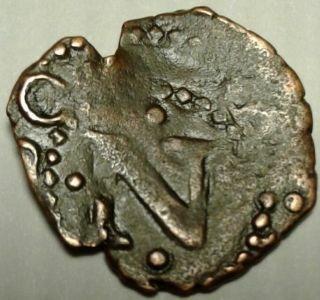 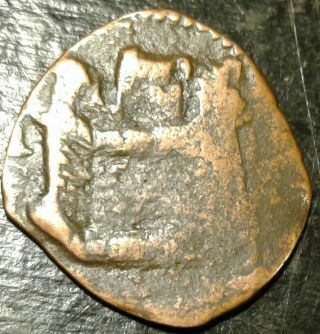 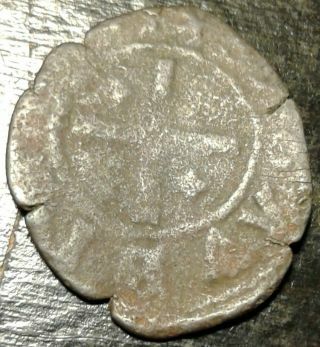 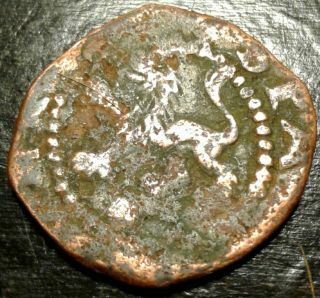 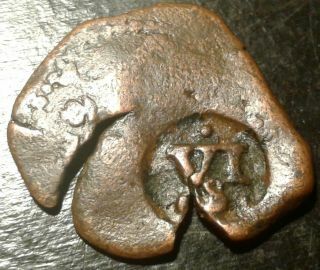 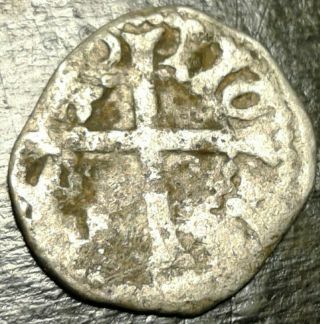 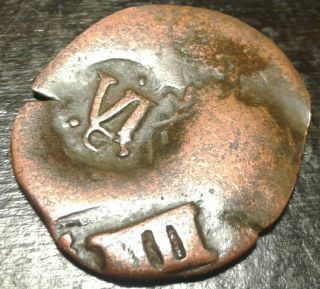 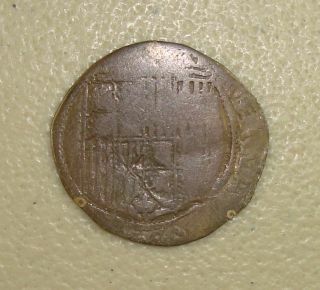 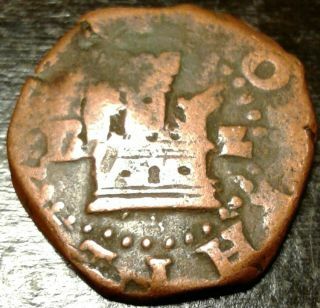 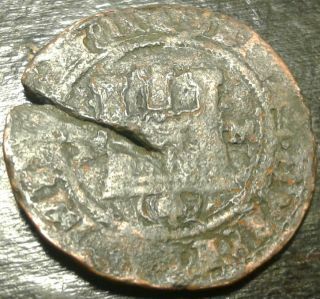 Atocha 4 Reale 1622 Shipwreck Coin W/ Mel Fisher Treasure Salvors Stamped. 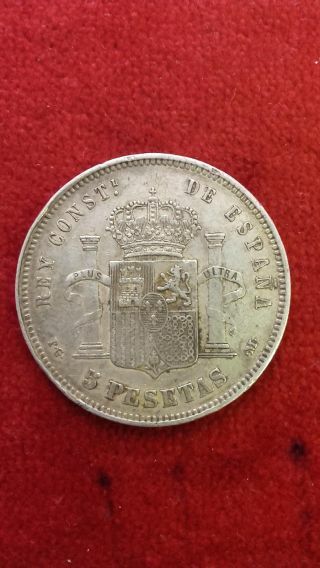 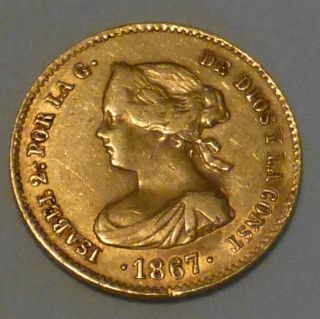 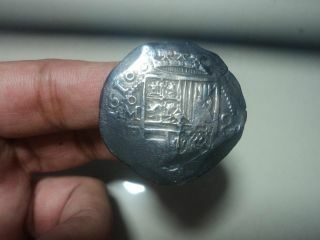 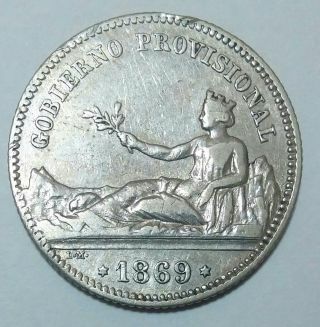 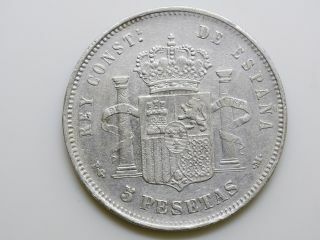 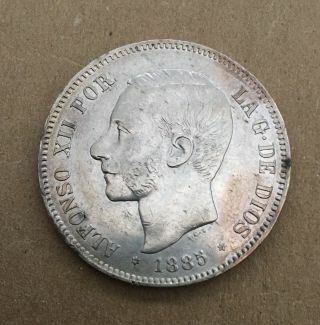 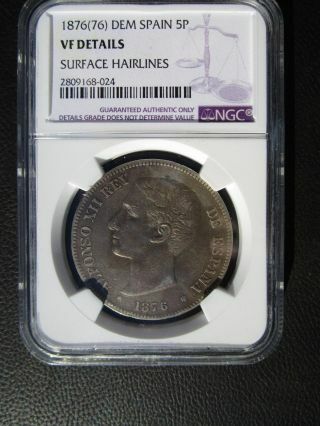 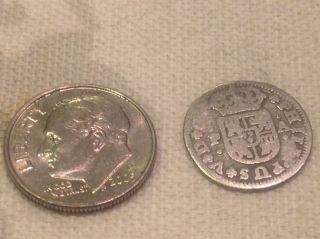 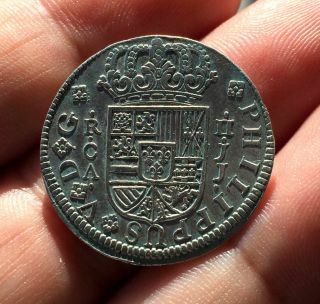 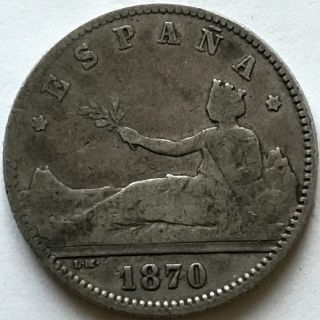 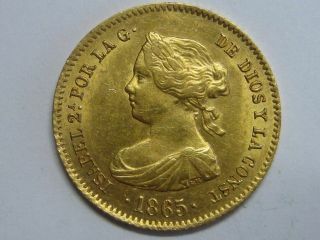 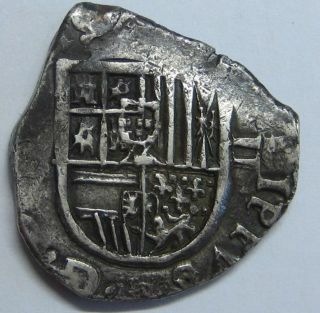 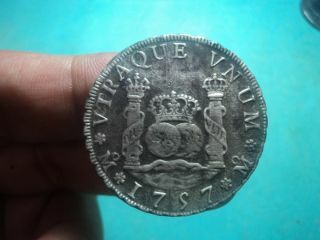 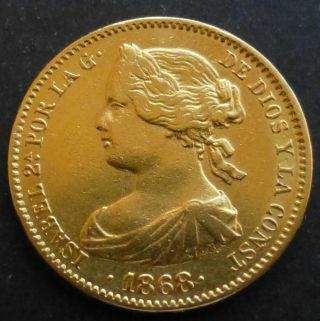 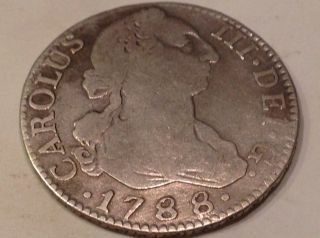 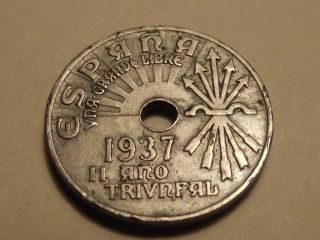 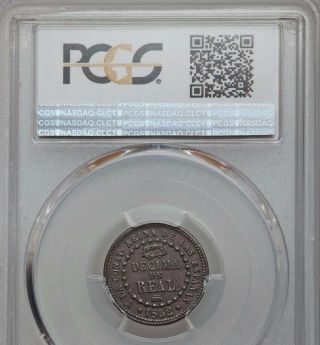 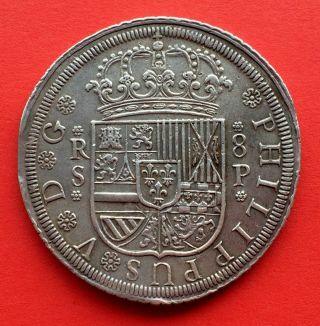 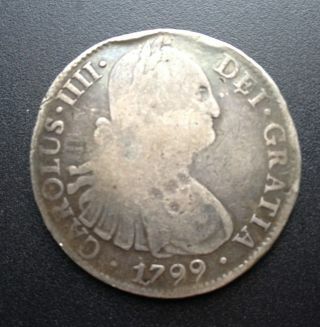 Spain : Silver 5 Pesetas 1891. 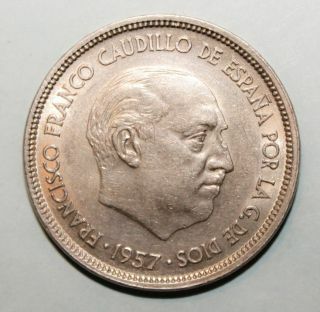 Alfonso Xiii. 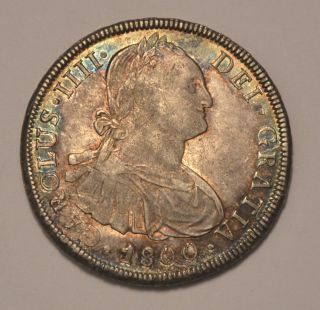 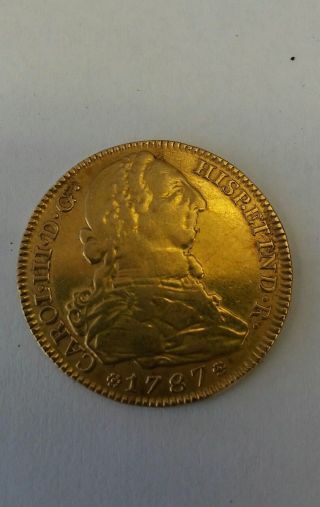 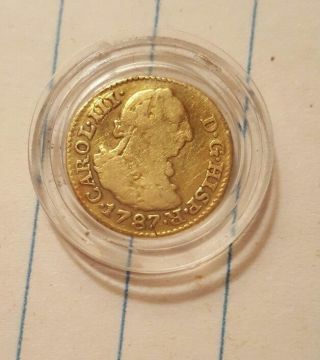 Grade Vf.